The BT832X Evaluation Board connects to a PC via USB, offering a quick and hassle free process to evaluate the BT832X module. When the SI is set to command mode the PC is able to communicate directly with the module. By switching the SI setting to data mode the PC is able to communicate with a wireless Bluetooth device. Firmware to support AT commands is also available. The evaluation board is able to test, analyze, and simulate a variety of serial communication protocols when using the Docklight software. Docklight software requires a PC with Windows 10, Windows 8, Windows 7, Windows Vista, or Windows XP operating systems. 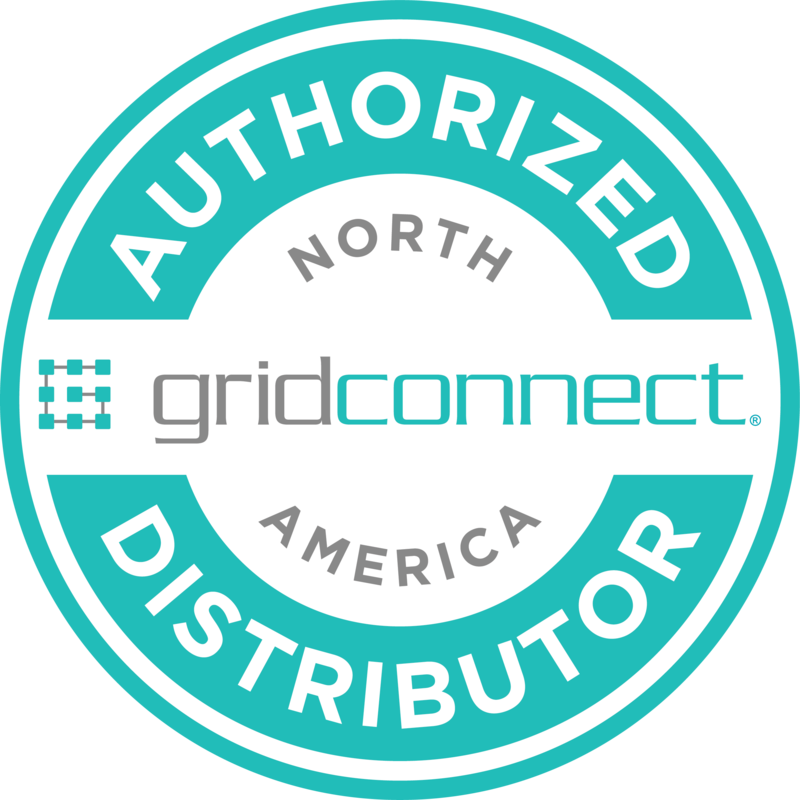 The knowledgeable and experienced engineers at Grid Connect provide technical support for the BT832 series. We offer phone support and on-line chat support during regular business hours.